Hind sight is a beautiful thing. Knowing what you want to skill for when you first start out EVE is impossible. Everything looks shiny and interesting and before you know it you are skilling a lot of different things without a true end-goal. Perhaps this is inevitable as a first-timer; however when one starts a second account, and one will, the plan will be more specific and better prepared. The harsh nature of New Eden was not designed for lone wolfs. It is imperative for a characters personal development to converse with other players. New player corps come across problems or issues and solve them together quicker than one could do on his own. As basics skills reach a level where one can move to a corp that can expand your skills further, do so. Do not stagnate or stand still, keep developing and learning but most of all find a corp where you like to be and can enjoy yourself. 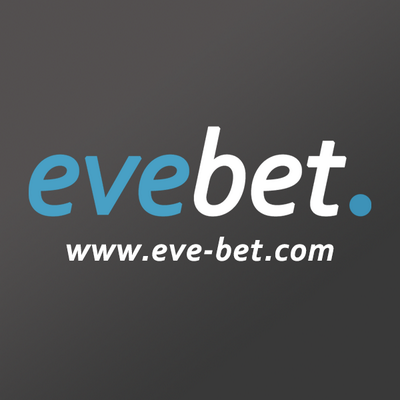 EVE can be incredibly complex and one needs to make use of all help tools wherever possible. The overview is one of the most important tools in the game. It has taken me a long time to get the settings right for me and I am still playing with more options. Please check Manasi’s Blog for some suggestions on setups. Battleclinic can be a great resource for ship fitting suggestions. Also the EVE website itself can give you some classic cookie cutter fits. Although these are great suggestions for basic setups do not forget you can fit what you want and how you want, be bold, experiment. Some more ‘awkward’ fits can prove very successful in certain situations. Over the last 2.5 years I have done merely some of the aspects in the game however the most exciting has been the PVP aspect. I have mined for a long time, ran missions, manufactured, researched, lived in worm holes, participated in Faction Warfare, flown a carrier, build POS’s and finally 6 months ago became a pirate. I don’t regret doing the PVE side of the game and I have not turned my back on it completely, however I see it as a long learning curve to where I am today. Blowing stuff up is where the funs at, besting people is the ultimate thrill. EVE is a game of statistics and that can sometimes become a burden. Checking kill/loss ratio’s, isk efficiency, can be depressing when you go through a bad week, and you will have bad weeks. Losses are inevitable, just make sure you have plenty of spares whenever you undock. However much we care about our online friends and get sucked in to our EVE, remember it is merely a game and real life always comes first. Well said. I agree with every word, although in different order.